Summon ensures that search results which best match a user’s query are returned at the top of the results list and brings the most relevant content exploration options to the surface. 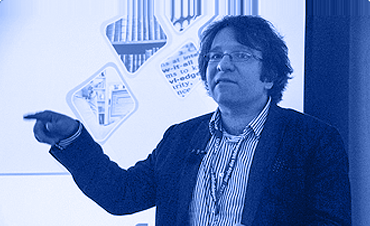 Delivering optimal results for the search is made possible by the Summon system architecture, its advanced relevance-ranking algorithm, and its ability to apply relevance ranking to all library-suggested research resources. 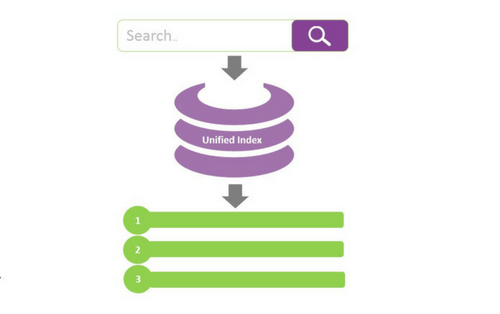 The Summon unified index makes it possible to apply relevance ranking in a straightforward, content neutral way. 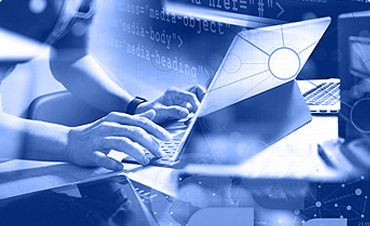 With indexed records optimized for discovery, relevance ranking can be applied equally across the entire body of a library’s indexed content to generate superior results from a single search. Summon uses an algorithm that balances two types of relevance factors to rank results without bias. 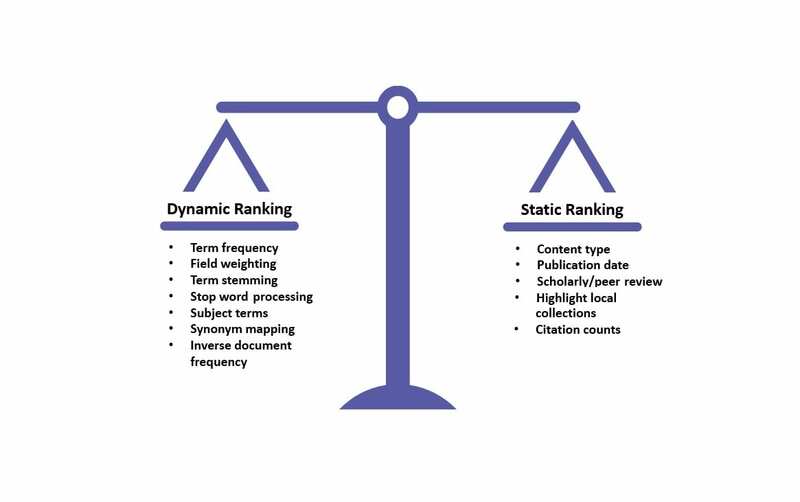 The dynamic rank focuses on how well the query matches a record and the static rank represents the importance of the each record’s characteristics to relevancy overall. This combination ensures that the most relevant records are always displayed first for superior ease-of-search. 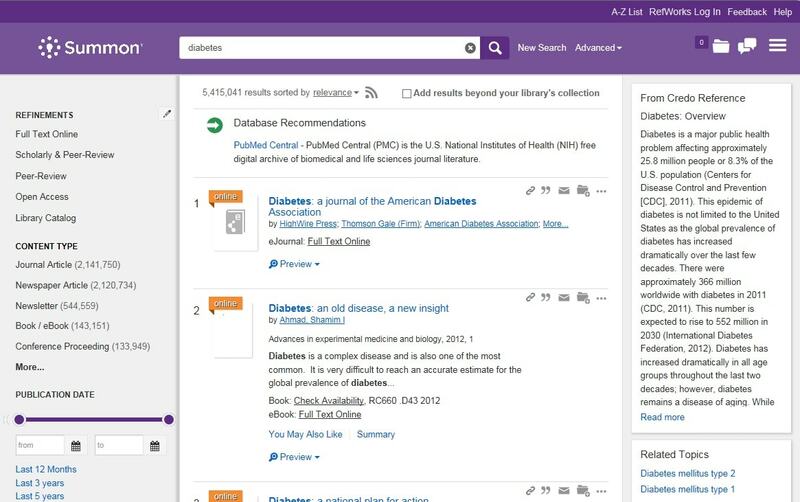 Beyond the results list, patrons can be guided to additional, relevant content through their queries. 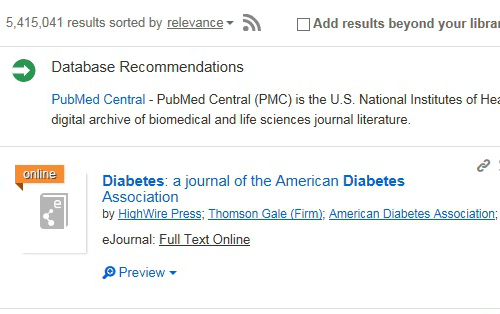 Recommendations can include library-curated recommendations like Best Bets, the Database Recommender, and related Search Suggestions.